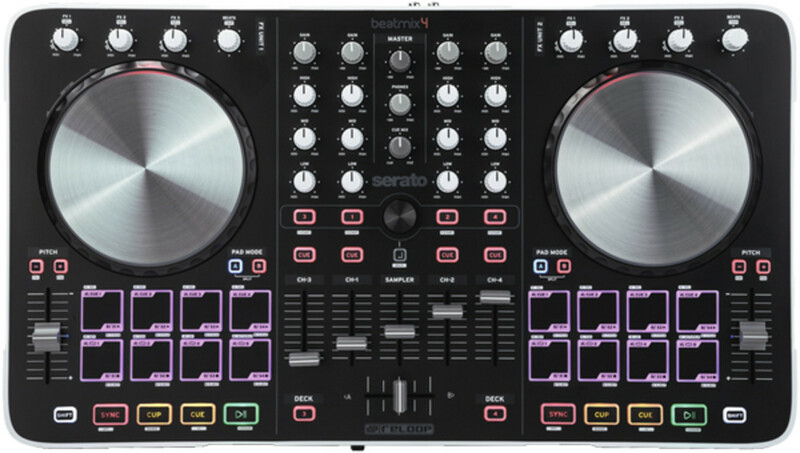 The Reloop Beatmix 4 is a real bargain for the full four-channel Serato DJ package coming in at under $400 in the US. 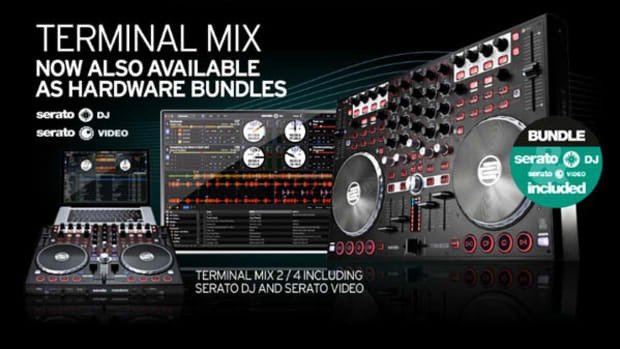 The Serato DJ software will only be included in the box for a limited time after they are launched this month. 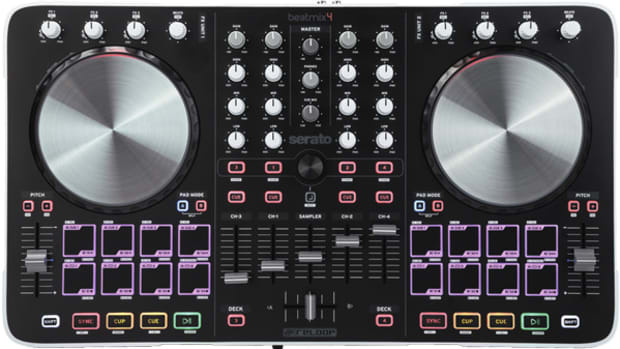 After the promotional period ends, users will get Serato DJ Intro and they will have to purchase the upgrade for four decks of control. Either way, Reloop&apos;s construction has been solid and I suspect the Beatmix 4 will follow suit. 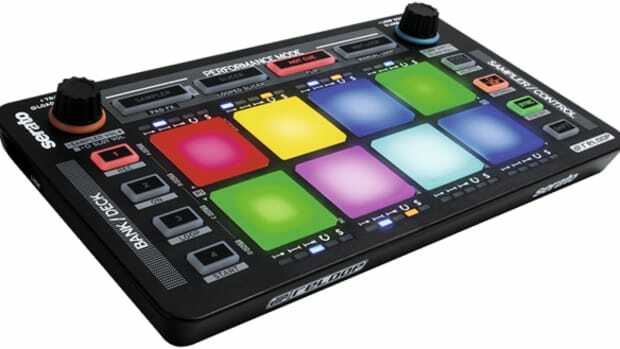 We&apos;ll be sure to get the Beatmix 4 in the lab for the full out review treatment shortly. For now, check out the Reloop Tutorial series for a more in-depth look at the hardware and software combination. 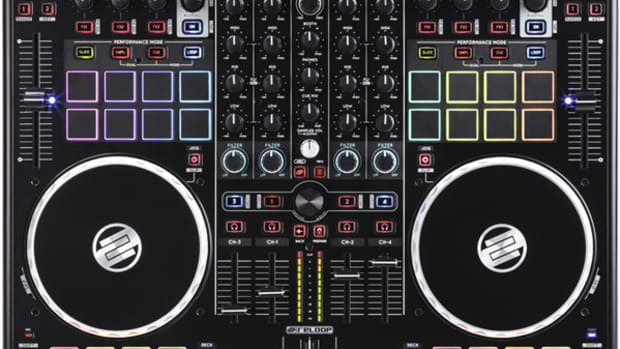 The new Serato DJ software has now been released for the Reloop Terminal Mix 2 and the Reloop Terminal Mix 4 Digital DJ controllers. We recently reviewed the TM2 and TM4 earlier this year with really good feedback and results. We thought back then that these controllers could do with an upgrade path to a full version software for Serato, and now its finally here. If you are the owner of a Reloop TM2 or TM4, you can now upgrade the free Serato DJ Intro to the full Serato DJ for the new price of $129. Details inside.